Rounders is another sport we take seriously at Buckland and a sport we traditionally achieve a lot of success in. Throughout the summer term we enter numerous competitions. It is a game that is great fun to play and extremely easy to pick up. 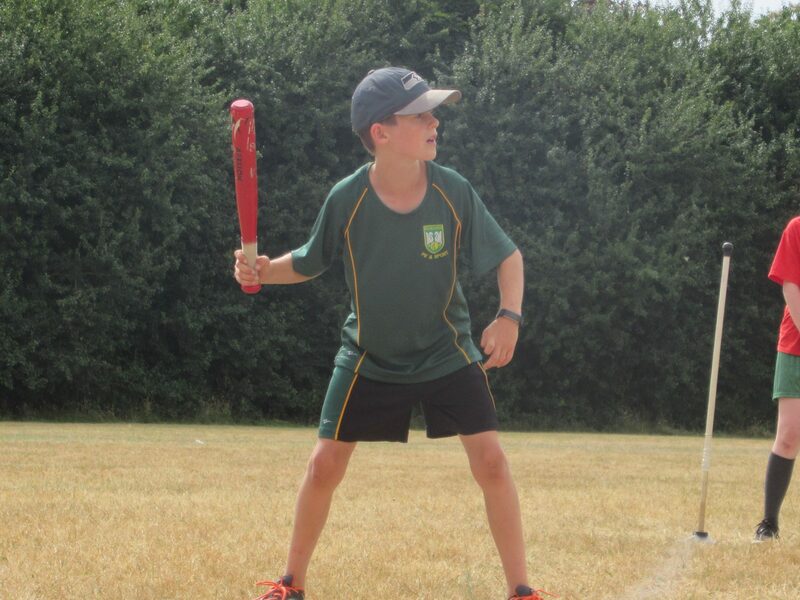 Rounders club is offered to years 3 – 6 throughout the summer term.